Sound Music Services has a passion for music. Company founder Bobby Brannock has performed, composed & taught music professionaly for over 20 years. Music is a way of life for Bobby and he wants to share that passion for music with the world. 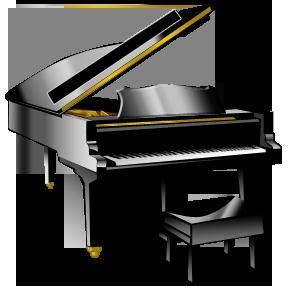 Whether you are looking for piano lessons for yourself or your children, whether you need performance services for your business establishment or private event, or even if you need a score composed for your film call on Sound Music Services.